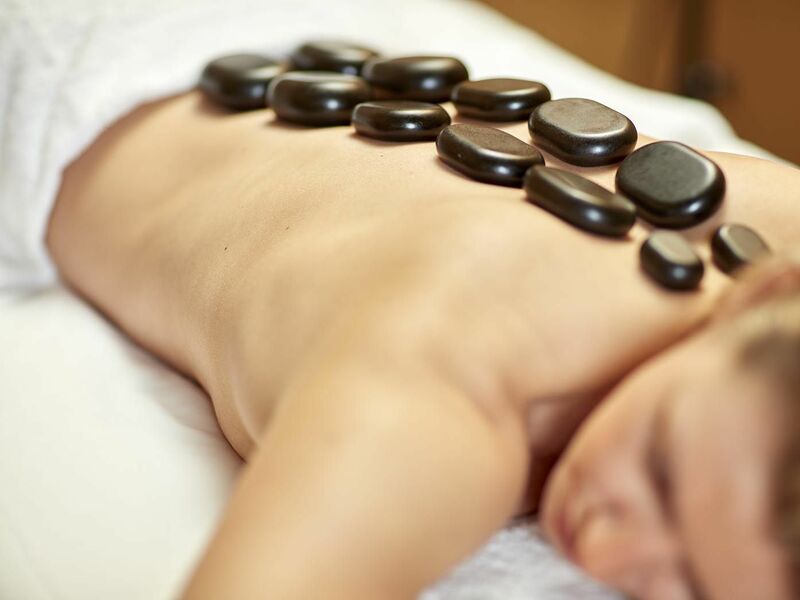 Just as Jerusalem is a meeting place of global faiths, Akasha is the luxurious centre for many of the world's most exciting healing therapies, pampering beauty treatments, and advances in fitness. 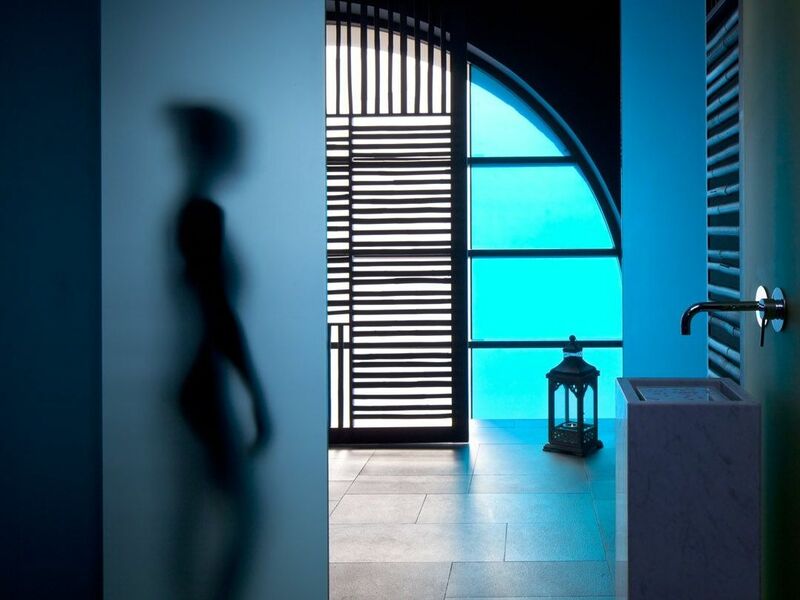 So whether the moment calls for a bracing swim in our designer pool, or a floating Watsu massage, you're invited to explore choices found nowhere else. Akasha offers everything you'd expect – superb fitness equipment, top trainers and classes, an organic refreshment bar – and a chance to try the unexpected. A tranquil resort, hidden in the very center of the bustling capitol, Akasha welcomes you to greet each new day in beauty, and celebrate each evening with relaxation, rejuvenation and peak health. 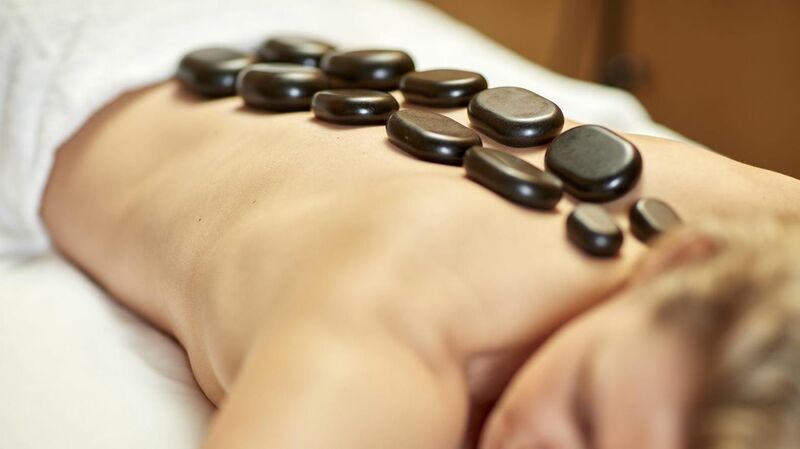 The Mamilla's award-winning oasis is, quite simply, the finest urban spa in Israel. 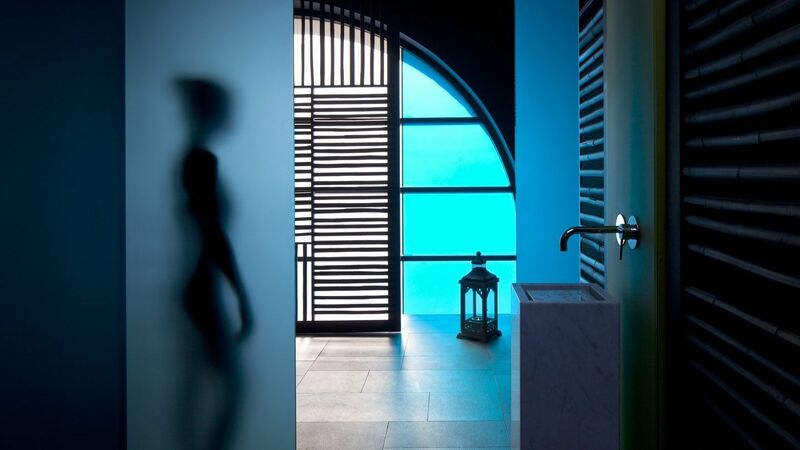 A luxury spa hotel in Jerusalem, enhanced with restorative sounds, music, aroma and lighting featuring a variety of exclusive hydro treatments in a watsu pool, special Hammam treatments and a variety of signature spa indulgences. Private studios are calming and relaxing spaces, dedicated to one on one sessions or personalized classes in disciplines ranging from Yoga, Pilates and Meditation to TRX, Boxing and Cardio classes. Hotel guests are welcome to use the most advanced and cutting-edge fitness equipment such as the Kinesis™ machines, a spacious aerobics room, spinning classes and more. Take an exhilarating break from a busy day and plunge into the Mamilla Hotel indoor swimming pool. This long, rectangular-shaped pool area, encompassed by rich violet walls, pillars and decks is a relaxing fusion of alluring beauty.